School can be a lot of fun– meeting new friends, learning new things, and more! 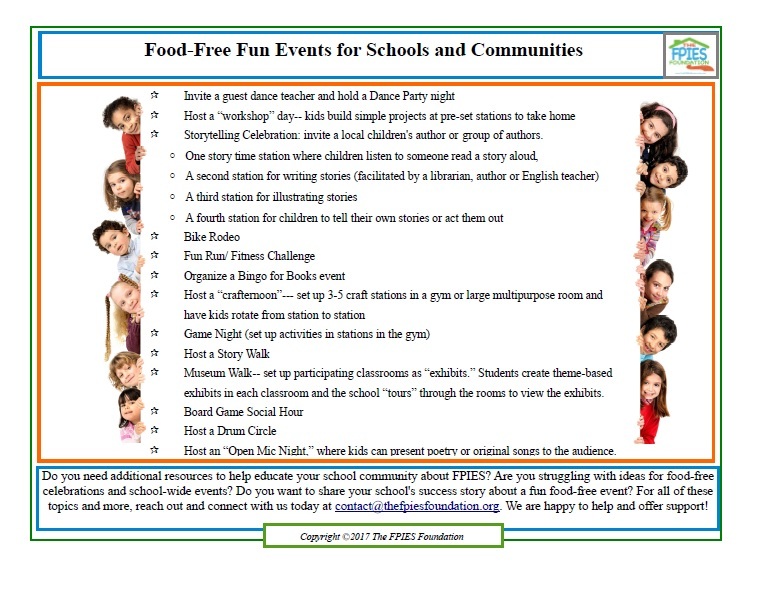 Sometimes, FPIES can make school tricky– avoiding trigger foods and staying FPIES-safe while still having fun. 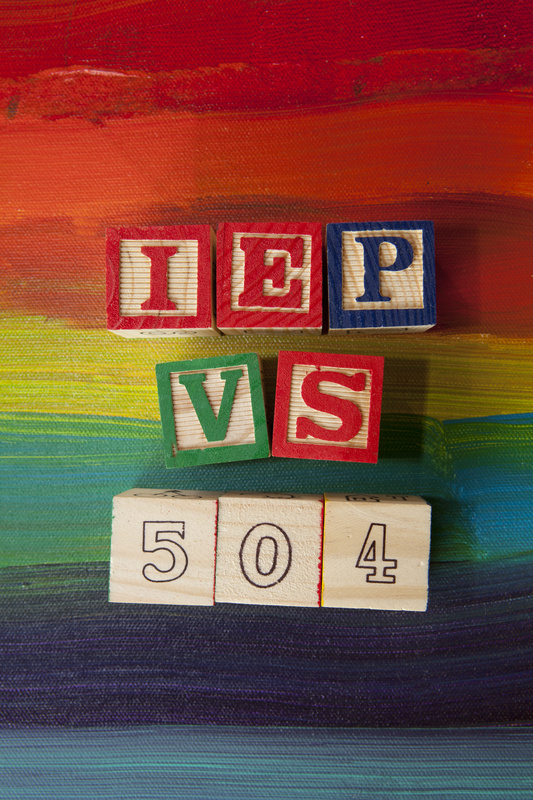 What IS a 504, IEP, or Allergy Action Plan? 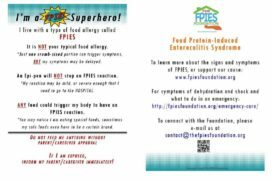 How can I help the school understand FPIES? 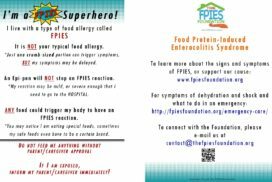 An Allergy Action Plan is. 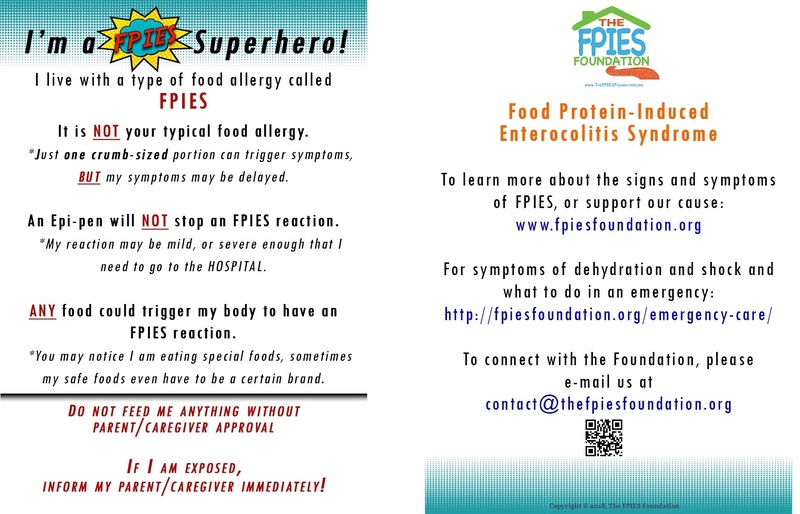 . .
A written plan that gives instructions on what to do in case you experience an allergic reaction. It also usually includes a picture of you, basic information about you, a list of your known “triggers” or allergies, and emergency contact information. Typically this is written by your parents and your doctor. More. . .
A Medical Action Plan is. . .
A written plan that gives information about a medical condition that may affect your school life. It gives information about symptoms, what to do in case of an emergency and people to call. 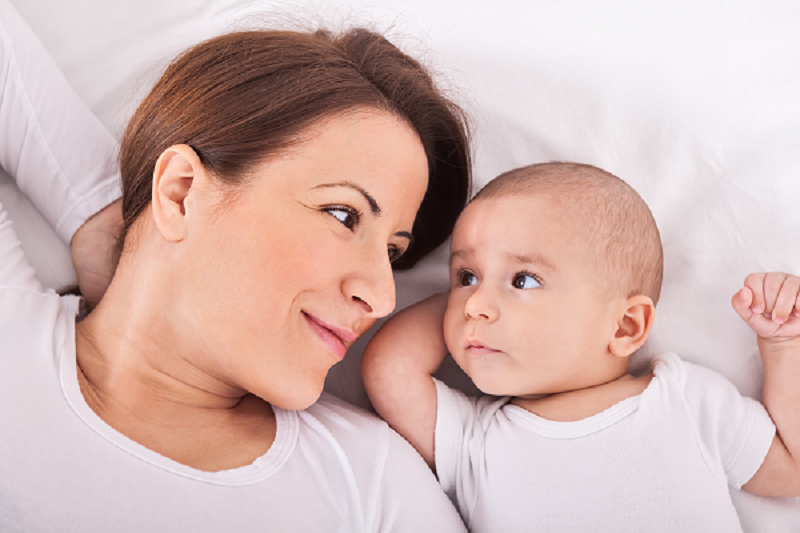 A Medical Action Plan can be used for children with allergies or other medical conditions. Typically this is written by your parents and your doctor. A 504 Plan is. 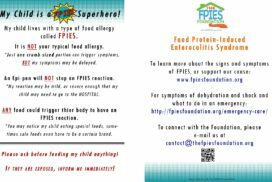 . .
a plan creates a list of things that the teacher can do in the classroom and provide accommodations related to a medical condition, like FPIES. Read More. . .
An IEP (Individualized Education Plan) is. . .
a specific plan that is created for a student to target specific areas of his/her education. Read more. . . When you go to school, there are some tools that can be helpful to bring with you. 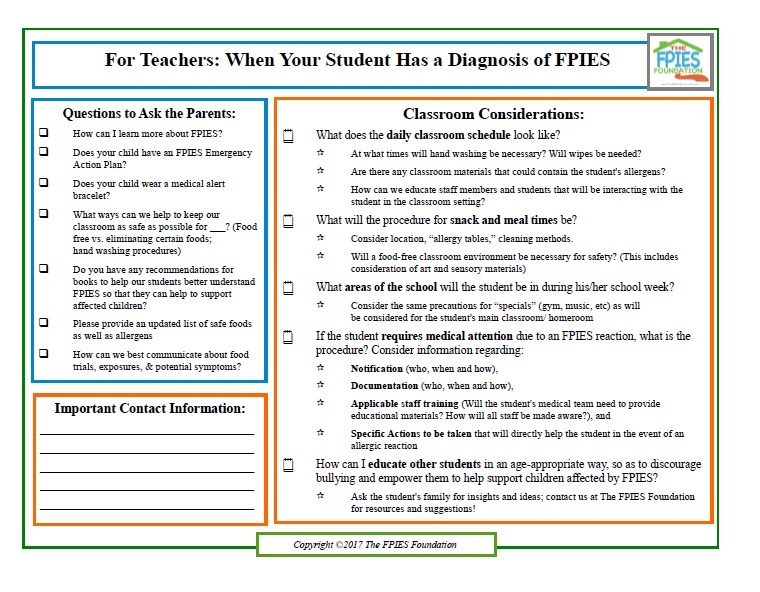 These tools will help you explain to teachers about what FPIES is and how it affects you, as well as ways to keep you safe. 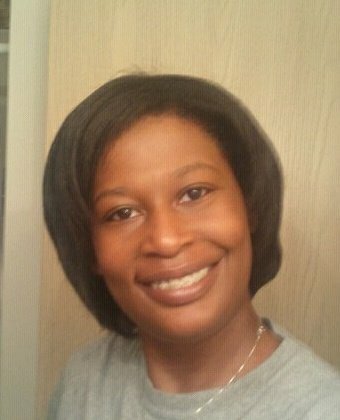 Visit the teachers’ resource page today!